Lebanon Levi, powerful boss of the Lancaster Amish Aid syndicate, provides protection and relief to the largest Amish community in the country. Having staved off power grabs from fierce rivals, Levi walked away from the English world and spurned the cameras from his organization in an attempt to avoid the limelight. 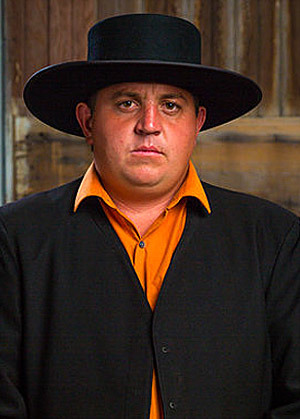 After the public outcry by the Governor of Pennsylvania and English organizations against the Amish Mafia, Levi opened the doors to his operation one last time to help set the record straight about what really goes on in the Amish community.